Beginning with iOS 10, Apple's Game Center service will no longer have its own dedicated application. Instead, actions like adding friends or inviting them to a game will be handled by individual games themselves, routed through Apple's expanded Messages app. As detailed by Apple at a session during its Worldwide Developers Conference last week, games will have access to new tools for inviting friends to multiplayer games via the Messages app. Apple told developers that those already using existing Game Center invitation APIs won't need to make any code changes for iOS 10. Messages-based invites will automatically replace the old method of inviting friends to play, and anyone can be invited via the Messages app and iCloud. In one demonstration, Apple software engineer Megan Gardner showed a player sending an invite to play the popular title "Doodle Jump." The invitation was sent as a "rich link" attachment in an iMessage to another iPhone user, with the option to add additional text to the message. Invitations can be sent to players saved in a user's contacts, recent players who were seen online, or nearby players on a local network playing the same title. Players with legacy Game Center accounts will also receive notifications from Messages-based invites. For users on iOS 10, once a Game Center invitation has been received in Messages, tapping on a rich link will take the user directly into the game. If they do not have that particular title installed, the link will instead open the game's listing on the iOS App Store. In addition to new ways of inviting players, Game Center has also added support for Apple Watch and watchOS 3. Game Center management within apps has allowed Apple to get rid of the dedicated Game Center app starting with iOS 10. The multiplayer gaming network has had its own standalone app on iPhone and iPad since 2010. For more, see AppleInsider's ongoing Inside iOS 10 series. iOS 10 is currently available to developers for beta testing, and will be finalized for a free public launch this fall. Granted, I only play two games regularly (Letterpress and Words With Friends) but I have always failed to find the value in Game Center. It just seems like an unnecessary layer that sometimes gets in the way. Glad to see it go. I only hope there will remain a global setting to block any and all game invites, because I really don't feel like telling friends individually that they can shove their time wasting game playing invites elsewhere. And I would not want to have to block people just to be never bothered by such garbage. 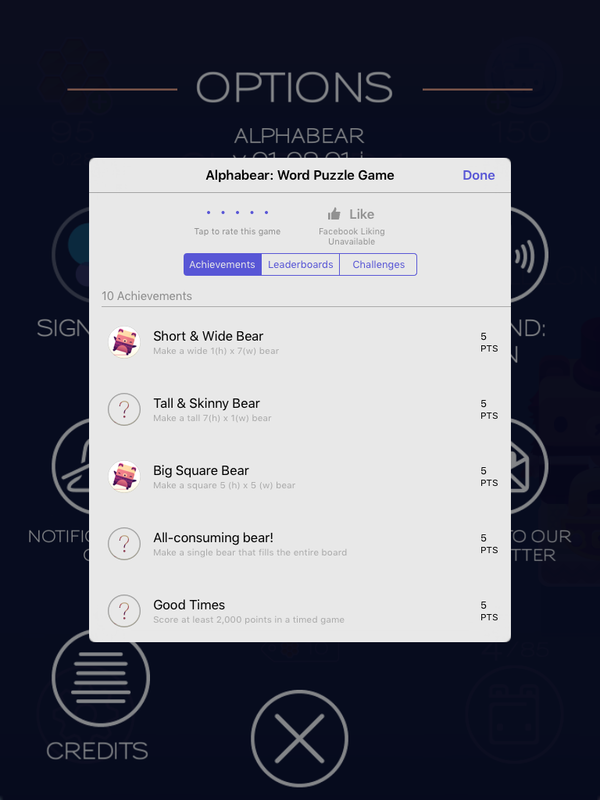 A quick question though: Where do we see our achievements and overall scores? This really seems like a step backwards since we apparently will no longer have achievements. Please tell me the annoying "Welcome back to Game Center" banner has gone away too? Good question, I'd like to read some answers to that too. I don't see this as good at all! I would dislike getting annoying messages through to my Message account, also being spammed since the game/games would ask to send messages this? On GameCentre I block these & ignore request I don't won't easily & we get our rewards "Achevements" via GC too. I don't play many games ether but hate to see this become a weak-link to my Mac. It won't be as easy to see an overview across all games but people might not have been doing that anyway. 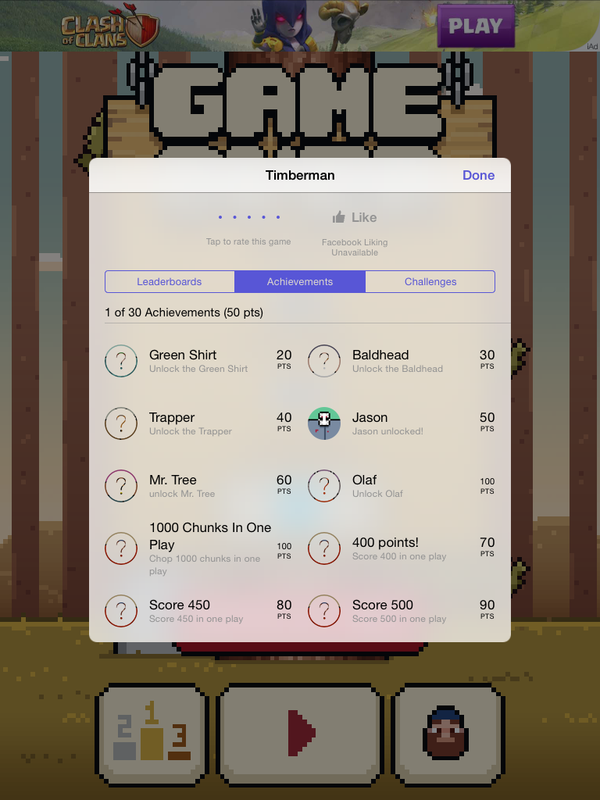 Apple will have access logs for achievements in-app and via the Game Center app and they likely discovered that few people use the app to interact with Game Center. Using Messages for invitations is a logical way for people to invite their friends to play but people won't always want to be messaging people they want to play a game with, it could just be a random person on the other side of the world that they don't want to turn into a pen-pal. The outgoing message would be better as a semi-anonymous Game Center notification and not a message. It would make it easier to decline as a notification without feeling bad and without having to make up excuses for not wanting to play with message replies. I play SimCity BuildIt regularly. The only ways to keep my progress on the Cloud is either through a FaceBook login, or via Game Center. I don't have a FaceBook login, so I use Game Center. I hope the option to save on the Cloud is still provided by EA Sports. How do invites work if someone uses a different Apple ID for Game Center than they do for iCloud? I don't know why Apple still has settings for Game Center in their settings app, when they are not going to use it anymore, either. In fact, I still see settings for my legacy Game Center profile (name, invites, etc) which I believe will be pointless when this update is released to the general public. (I found these settings on an iPad mini 2nd generation with iOS 10.0 public beta 1) I also don't know why Apple is making this change. I haven't seen any complaints about Game Center, so this means Apple is technically removing a feature that wasn't broken, bad quality or obsolete. This is the only thing that I don't like about the update, though. Everything else is still either good or improved. I recommend this to anyone that doesn't use Game Center much. I still respect anyone opposed to my thoughts. Everyone is entitled to their own opinions. I believe an option to login to games with Game Center will still be a feature in the new update - invites are just managed with messages now, and there will be no dedicated application for Game Center. Nothing to be worried about! How am I supposed to customize my profile pic now? Wait how will we change our profile picture then? Players will finally have to face the reality that playing games is not actually an achievement, but a waste of time. I wish the Game Center app was still available. I used it regularly on a daily basis. How do I unfriend those from my Game Center friends, who no longer play the games I play, without the app? I wish it would be made available again. I would love to know the answer to this also .. and quickly please! I need to delete a Game Center friend.. ???? The only game I played before the update was Phase 10. I play it daily with friends and family, and since the Game Center is gone we can't. Paid for a game that is now useless. The invite friends with a iMessage works, sort of. However it will not let me ONLY select 1 friend or family member to play with. I send them the invite and it automatically adds 2 strangers or robots and makes it a 4 player game. I don't want that, plus they never take their turn! So frustrated!!! Smarssy ..Hi .. is there any detailed instructions on how to do what you are doing anywhere? Thank you .. I guess that won't work unless you have their email or phone number????? Still looking on how to remove a friend from Game Center...??? Good ridden. I understand some game developers and users enjoyed this social environment; but, not everyone does. When Apple forces it on all of us (as it has for so many years), and we individually have experienced an interruption using a game app with no intention of being in or around Game Center, it does nothing but frustrate us. I guess iOS 10 was finally the magic number for 'listening to customers'. Or, they did an analysis and realized game app developers really didn't make any more money using Game Center APIs. As long as I don't have to figure out a way to avoid GC iMessages, RIP.